We spend time with each client to ensure we know what makes you unique as people and clients. 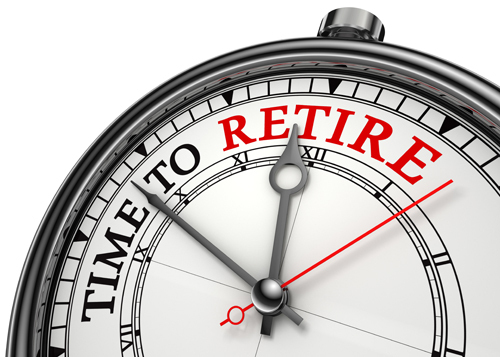 What is your vision of retirement? What are your fears? How do you see yourself spending this money in retirement? Will you relocate or will you stay in the Cincinnati area? We want to be your trusted advisor for the rest of your life, so we invest our time upfront, to make sure we “get” our clients. We specialize in building customized income approaches aimed to meet your current and future income needs. We have learned that most retiree’s definition of retirement changes over time, accordingly their income needs change as well. Therefore, we think it is important to maintain flexibility in your plan. As your retirement income advisor, our relationship is focused on accomplishing your goals and realizing your dreams.